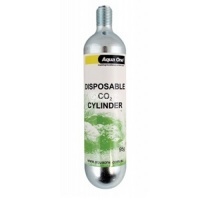 Here's everything you need and more from Aqua One to keep your aquarium water in perfect condition. 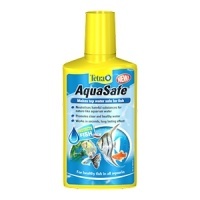 We have Water Conditioner, pH adjuster, Health Booster, Plant Bio, Ammonia Remover and much more... No one cares more about your aquarium than Aqua One and Aquarium Parts. 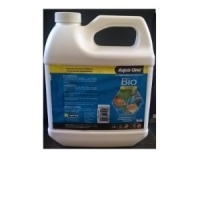 is a liquid fertiliser containing all the essential trace elements that aquatic plants need for health, growth and condition. These nutrients need to be added regularly if plants are to remain healthy, as over time they are used up. PlantaMin does not contain any additional nitrate or phosphate, and therefore does not encourage algae to grow. A replacement cylinder 95g for the Nano plant system. 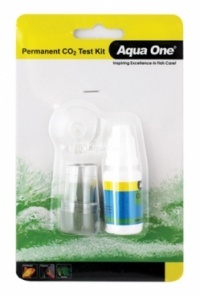 CO2 Tester for the Nano plant system.